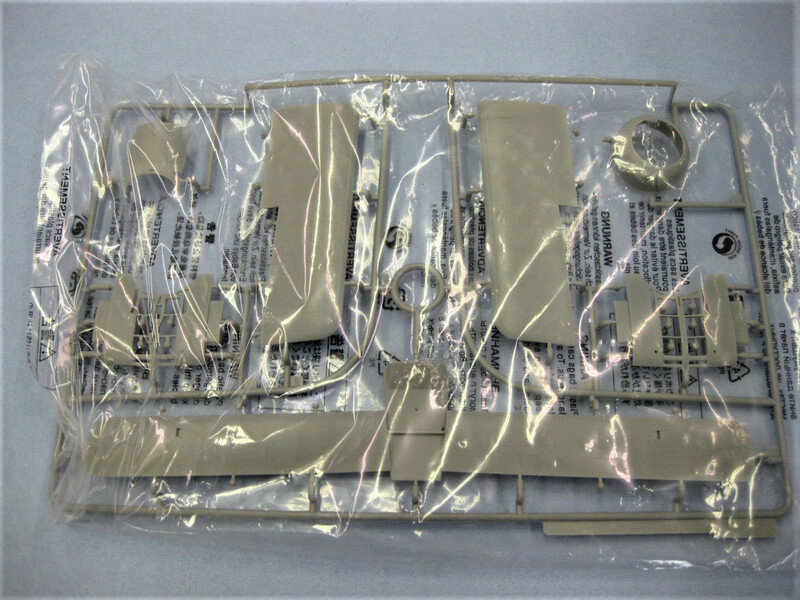 Colour Illustrated Instruction booklet, 131 Injection plastic parts on 5 sprues, 6 clear film parts on a single sheet for the windshield (3 including 2 spares) and upper wing cut outs, 1 Photo Etch sheet of 6 pieces for the seat belts and windshield frame, and decals for 4 marking options. 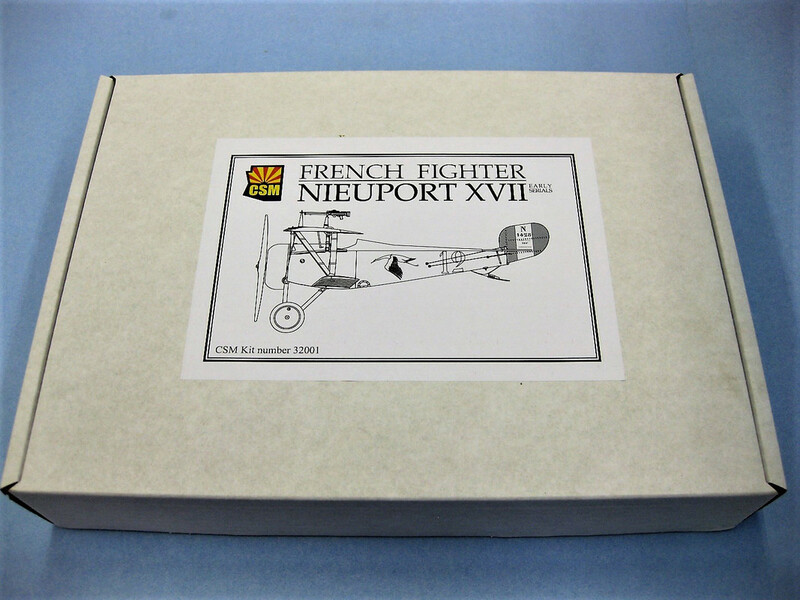 The Nieuport XVII Early Version was introduced into French service in May of 1916 and ultimately served in the Air Forces of all of the Allied powers. It was a larger version of the Nieuport II Scout with a more powerful LeRhone 9J engine and armed with a single over wing Lewis gun. 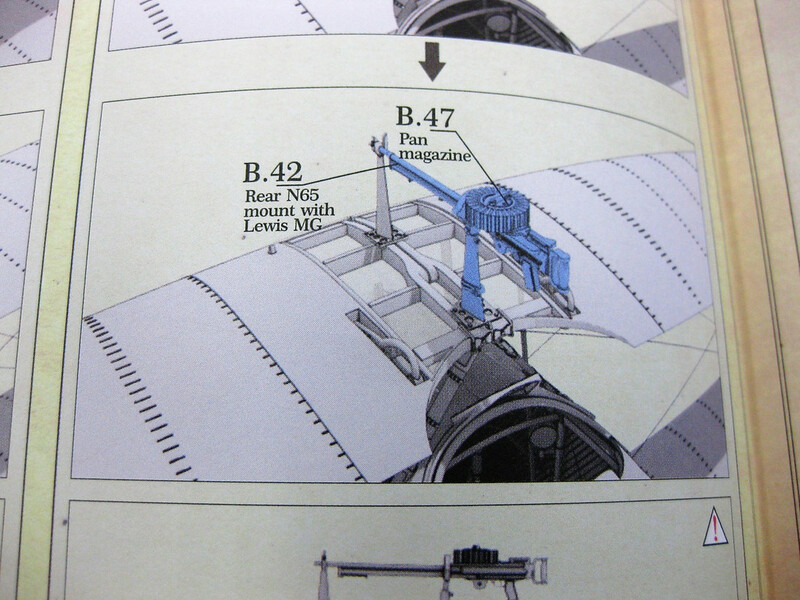 Licenced versions of the aircraft were produced in Russia, Great Britain, and Italy. Of the several thousand aircraft of this type produced (exact numbers are not known) only one, the virtually identical Nieuport XXIII in the Musee Royal de l’Armee in Belgium survives. 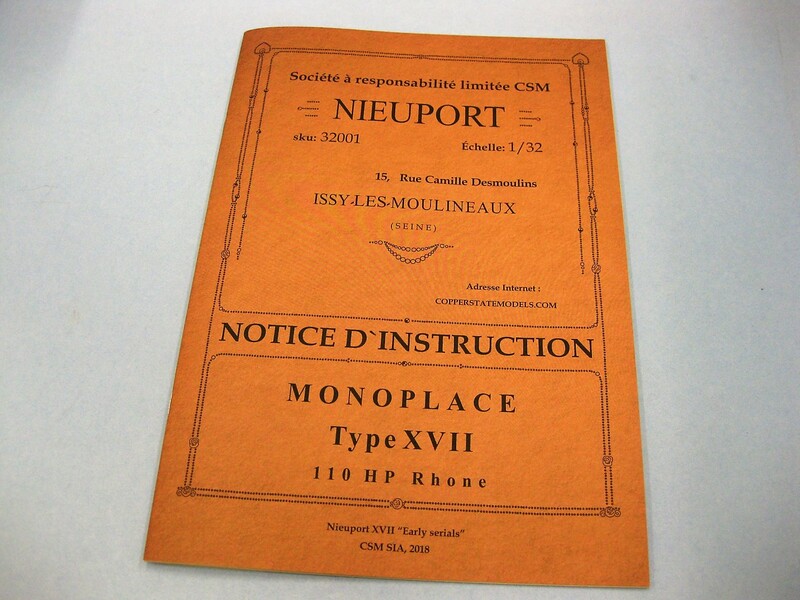 This Model marks Copper States’ first 1:32 Scale entry into the WWI Scale Model Aircraft market and a significant milestone it is. If the quality of this release is any indication of what can be expected from Copper State Models, the WWI Aircraft enthusiast has a lot to look forward to; its quality is easily equal to the best available presently, and for a first attempt it is nothing short of spectacular! The model arrived in what first appeared to be the standard top opening box. 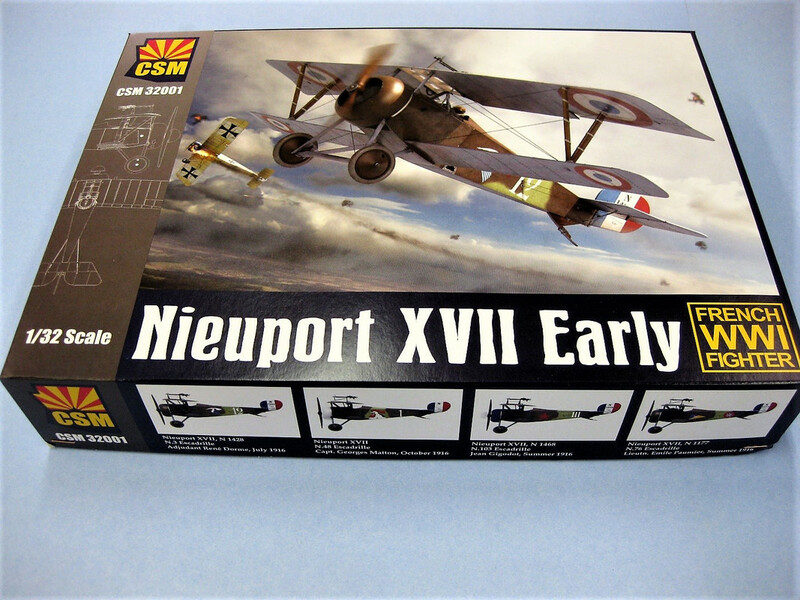 The Box cover artwork is beautifully done featuring an attractive painting of one of the kit marking options, and some very “classy” portions of blueprint like graphics on the side as seen in the introductory photo. The surprise came when the top cover was removed to reveal a very sturdy hinged opening cardboard box containing the well protected Kit, no short cuts taken by the manufacturer on security and protection of their product! The outstanding quality of the offering continued to build with the opening of the box. 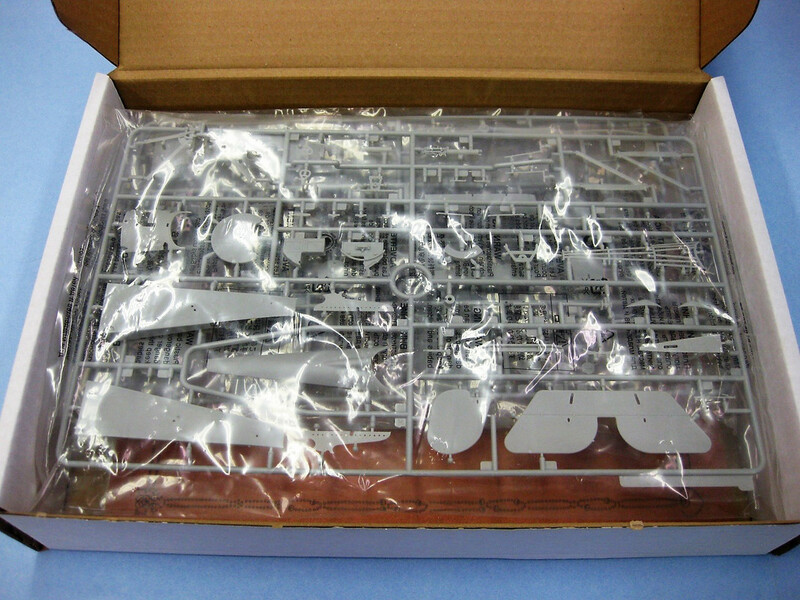 Well packed and spaced sprues sealed in individual plastic bags along with the same treatment for the Decal Sheet, Photo Etch Sheet, and the clear film parts was a welcome sight. 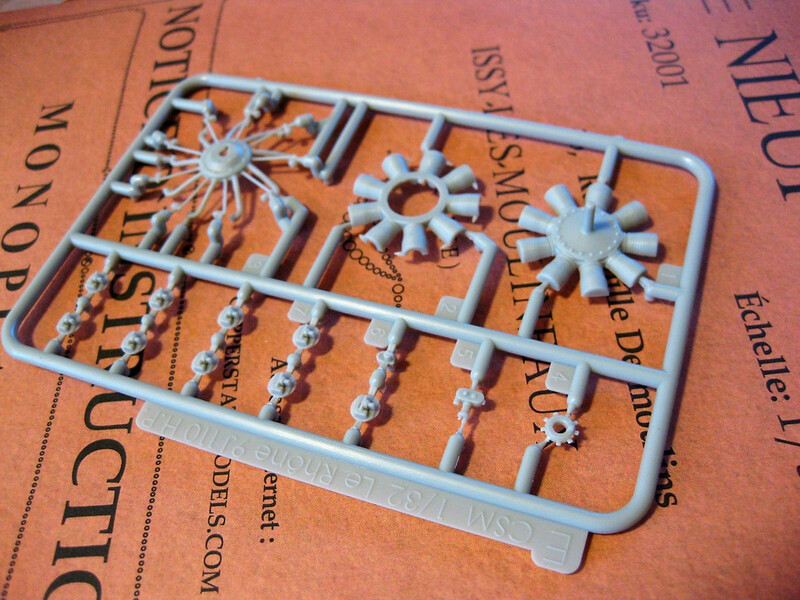 Nestled under all of those sprues was the next impressive surprise, the superb Instructions booklet. The first impression was two fold, “Class” and, by virtue of it’s antique appearance packaging and contents, quality. The detail, layout, and reference quality of the contents are most impressive, the booklet is a keeper and a stand alone Reference for the subject that I’ll be adding to my treasured Windsock Data File Binders, it’s definitely a “Keeper”. The booklet is of slightly longer then A4 format, in color, and has 22 pages. 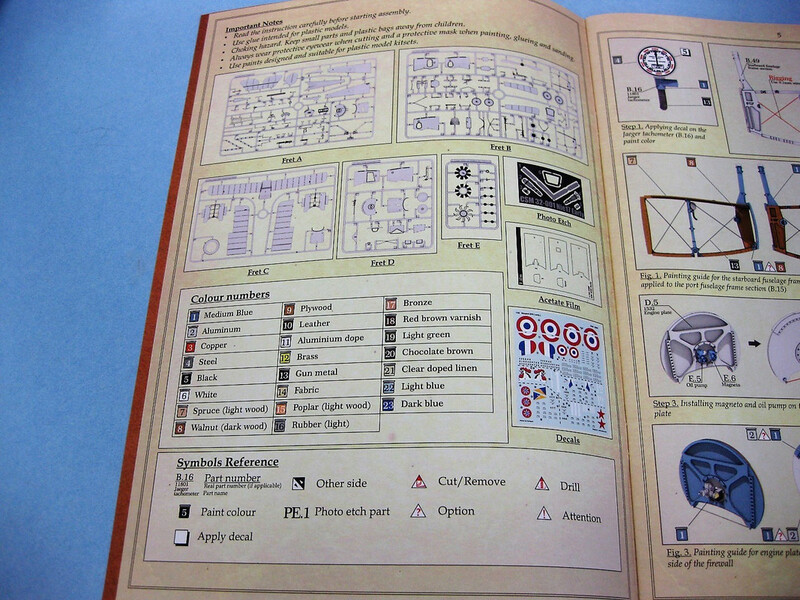 The booklet has the much appreciated parts “catalogue” illustrations found in better Kits, a clear Symbols Reference Illustration and a Colour Callout Key for the parts. Unfortunately the Colour Call Out Chart does not provide a reference to the more common paints in use thus Modellers will be left to their own resources to choose the appropriate shades of the basic colours suggested. 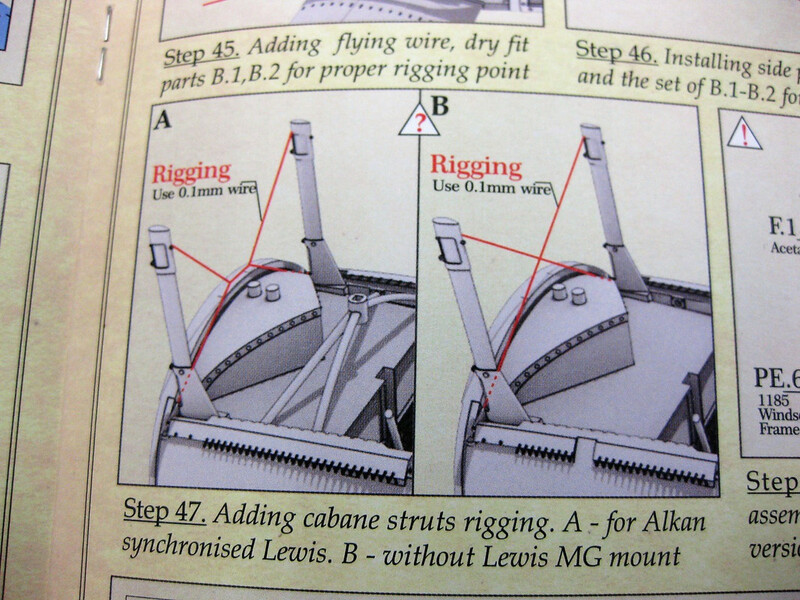 The coloured instructions are well laid out, easy to follow, and the quality of the diagrams is outstanding. Exquisite Detailing is apparent throughout and options/alternate features are clearly illustrated. 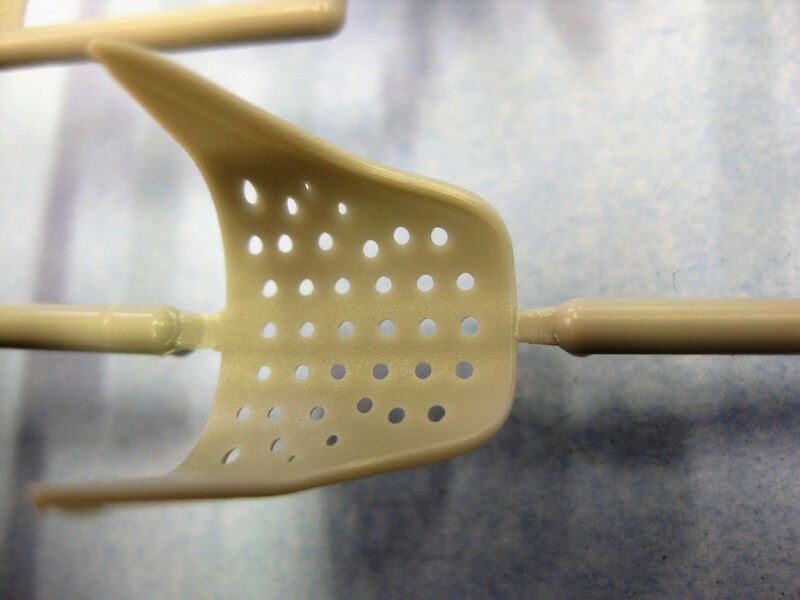 On close examination the sprues, in their individual packing bags, were intact, not distorted, and appear logically laid out. 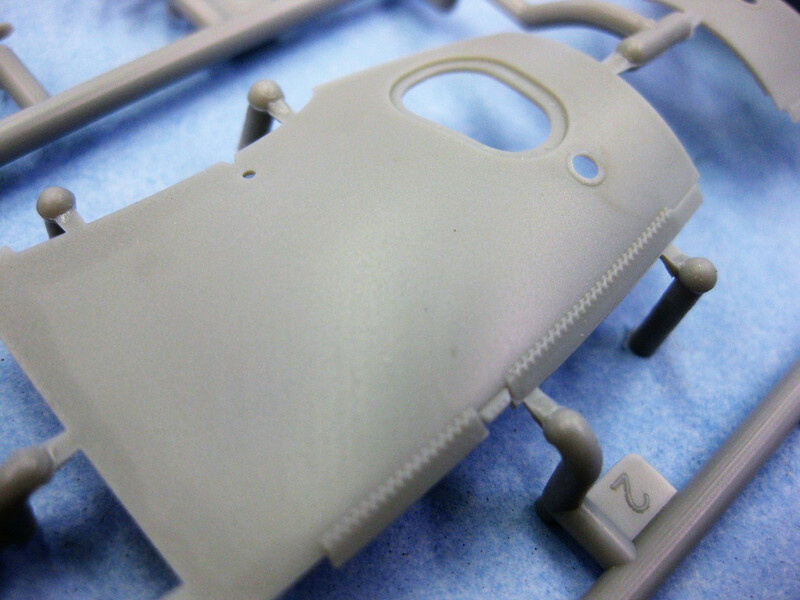 The quality of the Kit’s plastic components is very good. 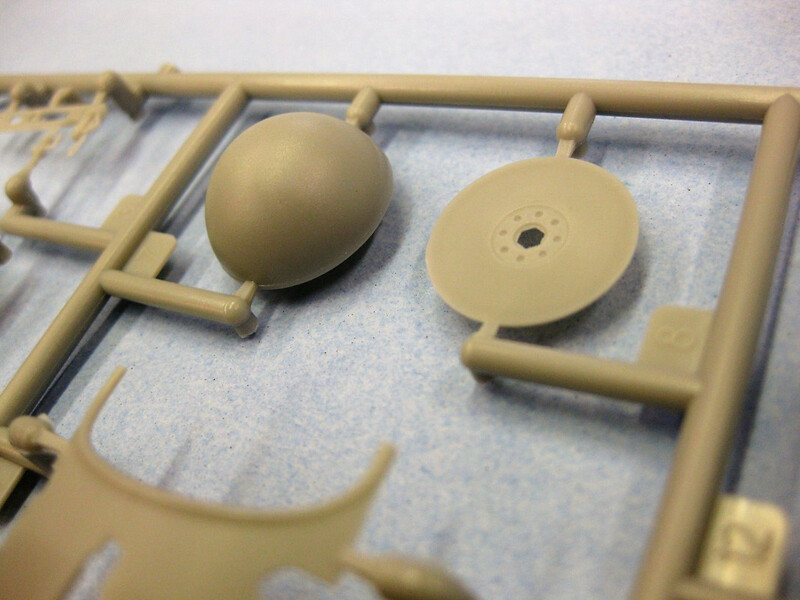 The Kit is beautifully molded in a soft grey plastic, the quality of the moldings is extremely good, and the level of detail most impressive. One thing that really impressed me is the efforts made to ensure all ejector “pins” do not impact on their parts and the exceptionally thin and delicate nature of the major components. The beautifully rendered plywood seat back shown here is a great illustration of the exceptional molding apparent in this Kit. 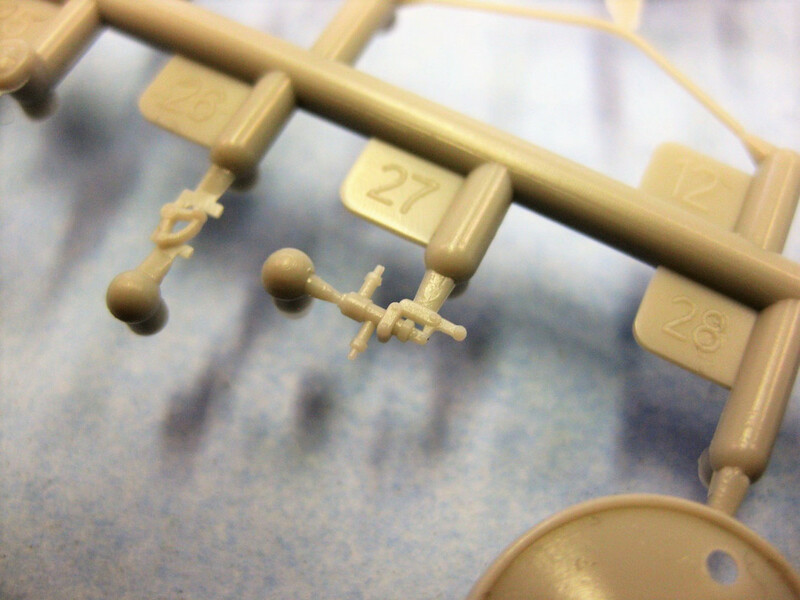 The detailing and thin delicate nature of most of the injected parts is a welcome change from many of the lower quality kits on today’s market. 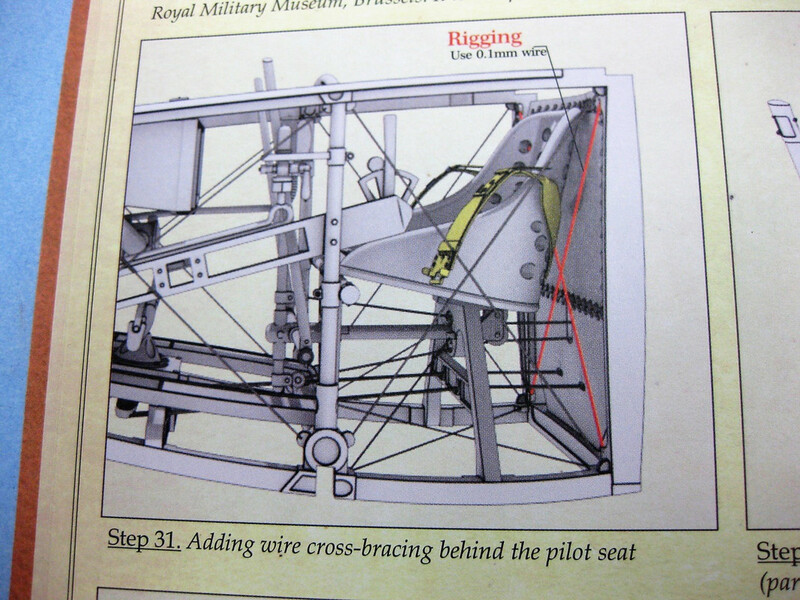 Note the delicate detailing of the fuselage stitching in the following photo, a feature that would add to most other similar models. 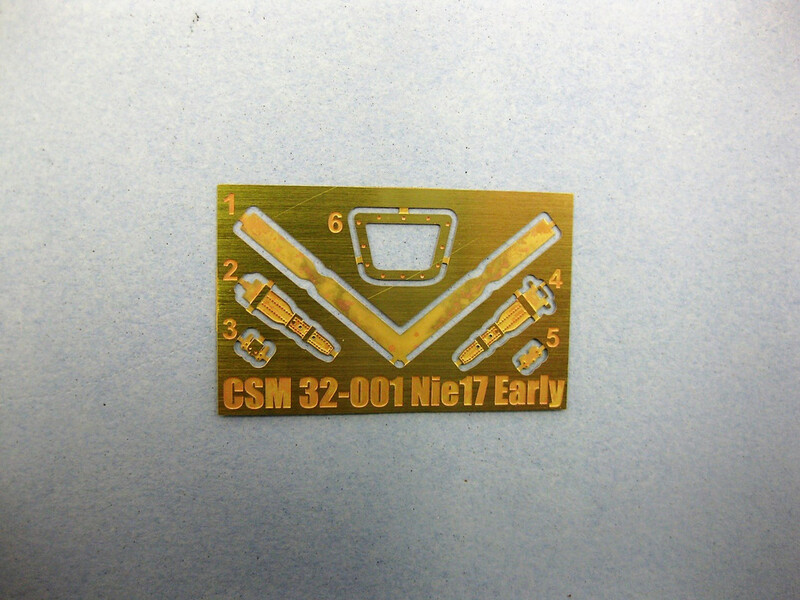 The mold release pins are well illustrated here. The LeRhone 9J Rotary is well represented and of the same quality as in other similar Kits. Given it is mostly enclosed in the full circular cowling I believe most modeller’s would not feel the need for an after market substitute. 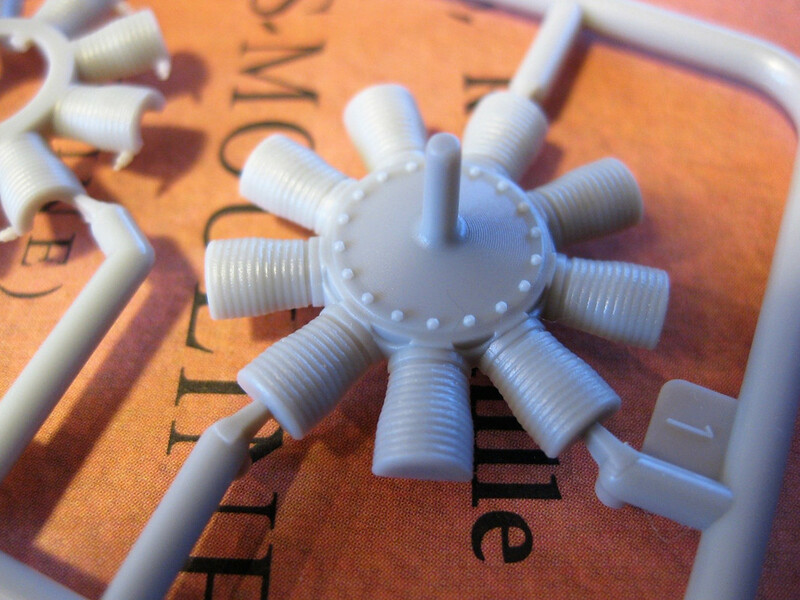 In summary the quality of the plastic Injected parts of the kit is as good or better then any other kits I have seen. The accuracy and detailling apparent is of an extremely high standard. 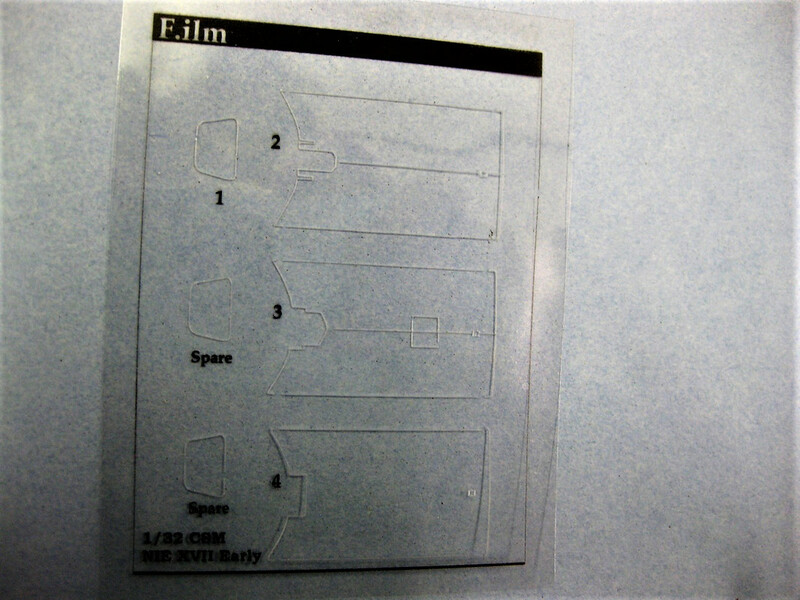 The clear film parts supplied are well executed. I have not verified the fit on these components. The small Photo Etch Sheet appears well done containing the seat belts and a very nice windshield frame. 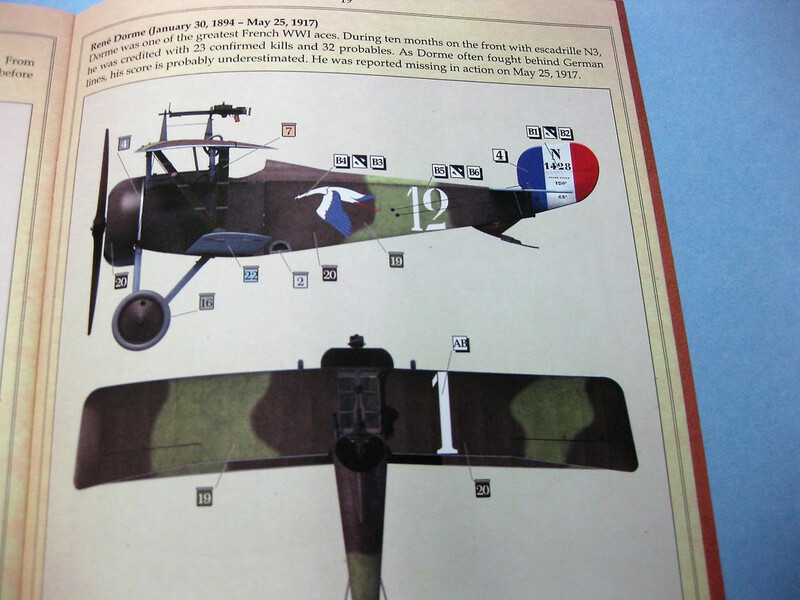 Last of the contents is the Cartograf Decal Sheet containing markings for four aircraft: Dorme’s 1428 of Escadrille N.3, and aircraft of Escadre N.48, N.103, and N.76. The decals are of perfect register, thin, clearly depicted, and appear of the usual exceptional quality associated with Cartograf. This is an exceptional Kit. The crew at Copper State have done a remarkably impressive job on this, their first venture, into the 1:32 market. Wingnut Wings set a very high standard in this niche years ago, have maintained it, and now Copper State have matched them with their debut product. 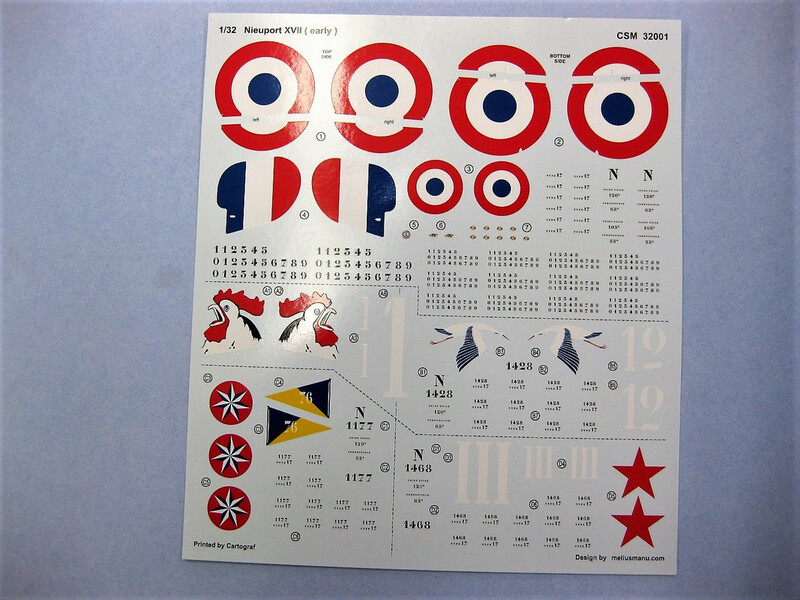 More releases of this quality of subjects not provided by Wingnut Wings and the lessor suppliers will provide a healthy level of competition and a shot in the arm of the larger scale WWI Aircraft Model Hobby. This is all good news for the Modeller. From what I found in this box from Copper State I’d say to their competition, work hard, there’s a new and really sharp kid on the block and competition’s going to get tougher! Review sample kindly provided by Copper State Models. Please support the businesses that support our Forum.